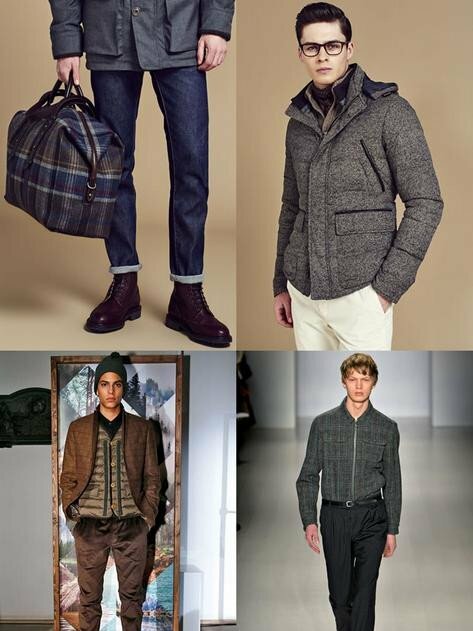 Celtic Tweeds is a unique and authentic Irish company whose directors have over a combined 60 years’ experience in tailoring in design. 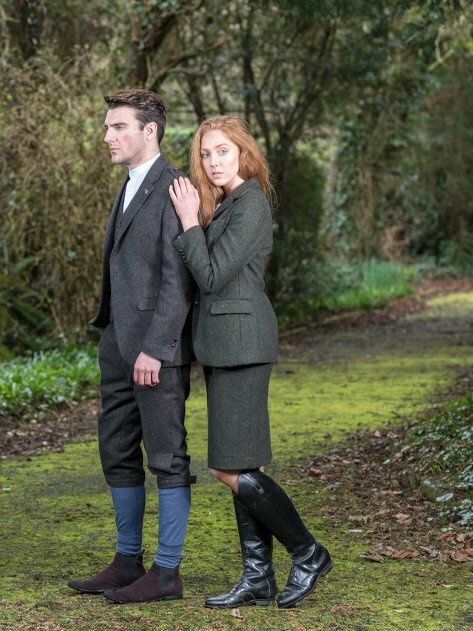 The business designs, manufactures and sells beautifully constructed contemporary and classic gents and ladies tailored garments, in tweed and linen from its base in Balbriggan. Balbriggan is a small town in North county Dublin, Ireland with a rich history of weaving and clothing manufacturing. 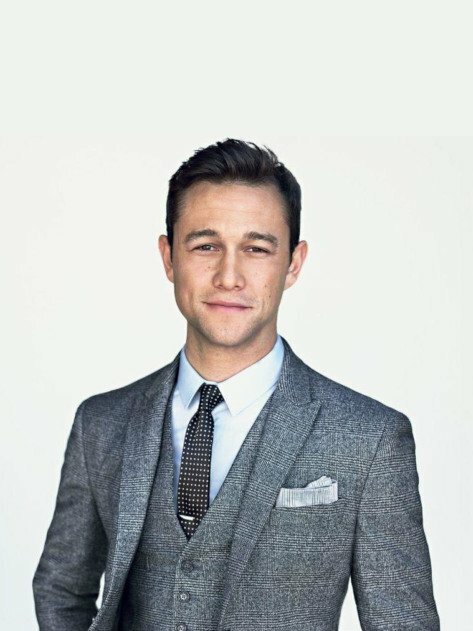 Community is all important to society and to our customers and our vision is to facilitate and encourage a community of Celtic Gentlemen and Celtic Ladies, globally who want to feel part of a brand that is passionate about tailoring and fit whose designs are effortlessly stylish and authentic. 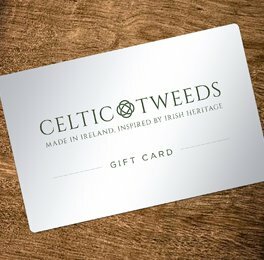 Celtic Tweeds carefully designs its selection of gifts for men & women and to offer the very best in both traditional and contemporary products. 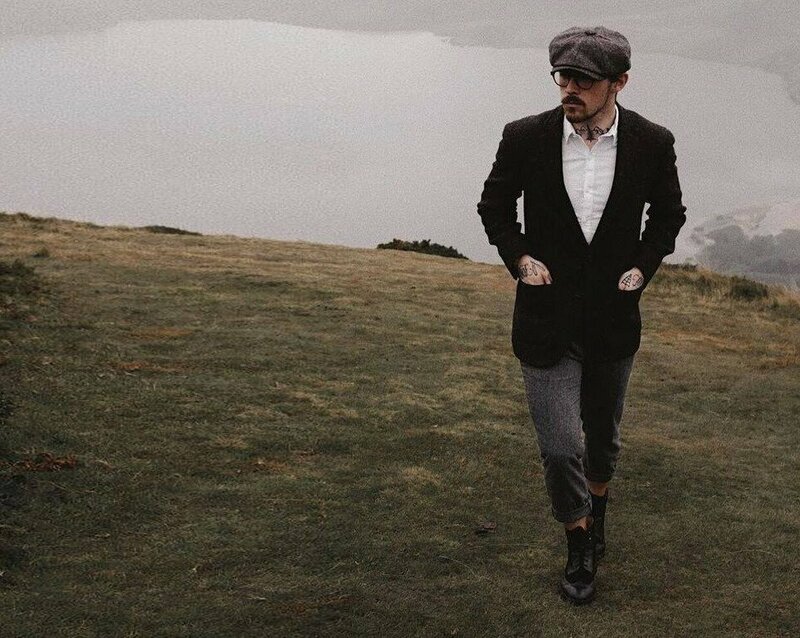 From our located in Balbriggan, Ireland we are truly inspired by our unique environment with a rich history of weaving and garment production. From stationery to our Irish Tweed Teddy Bears, we celebrate simple and elegant traditional Irish gifts which will bring delight and joy to all who receive them.